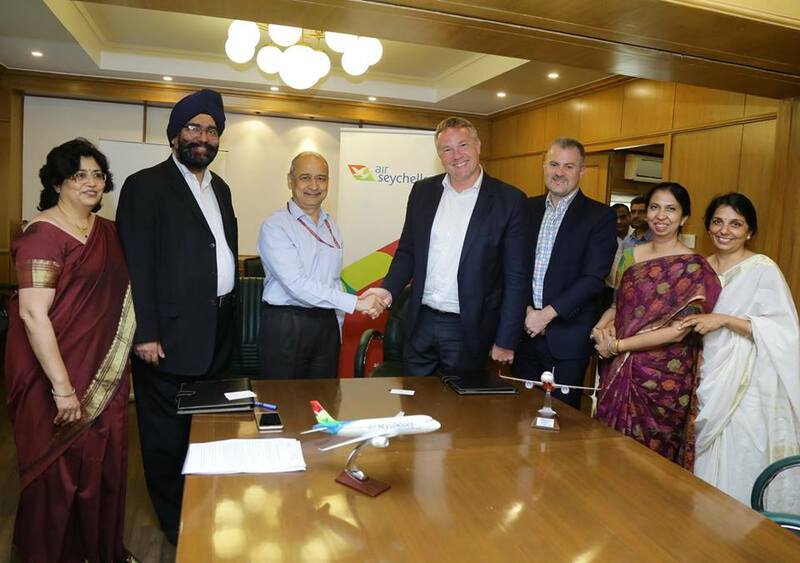 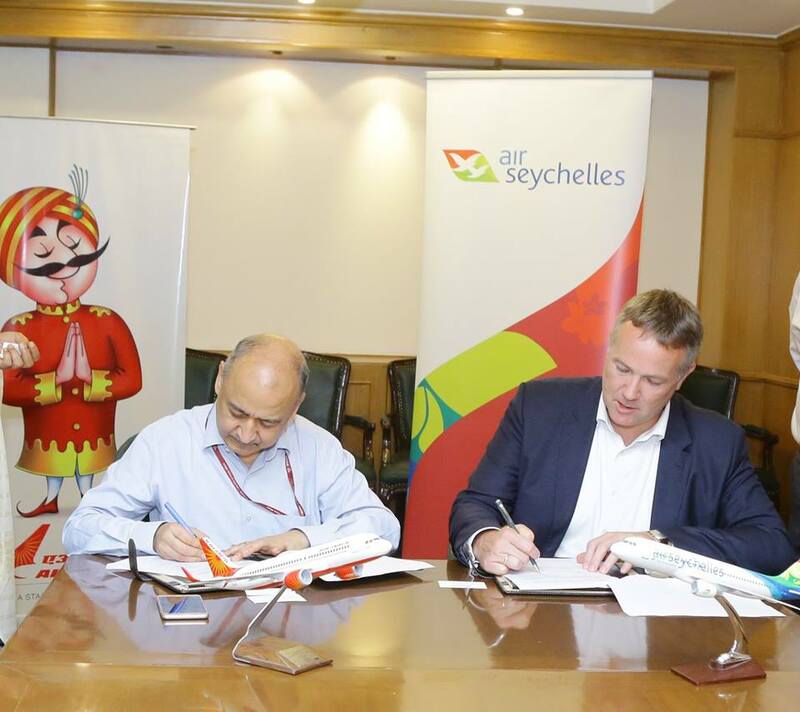 Air India and Air Seychelles are now offering travellers enhanced connections on their respective networks following the signing of a codeshare agreement between both airlines yesterday, Thursday, 4 October, 2018. 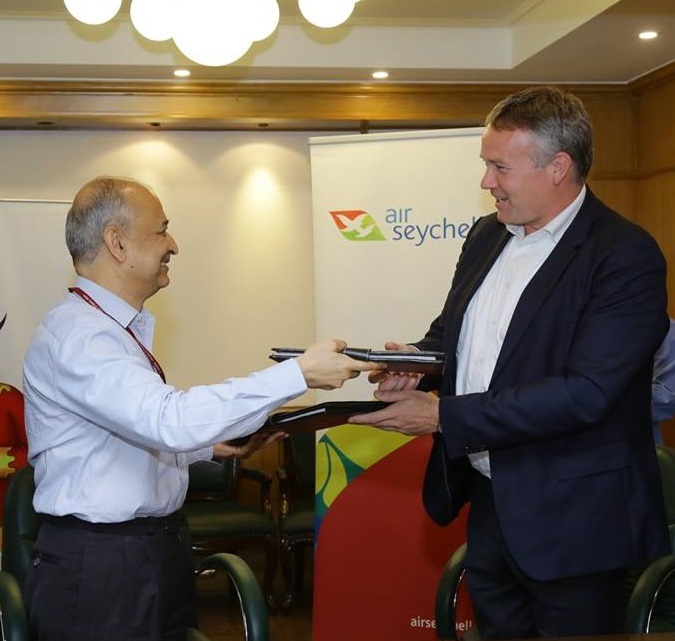 Under this new codeshare agreement, Air India will place its “AI” code on Air Seychelles regional services between Mumbai to the Seychelles and Johannesburg. 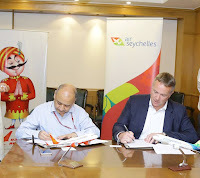 In turn, Air Seychelles will place its “HM” code on Air India domestic services to eight cities including Ahmedabad, Bangalore, Kolkata, Kochi, Delhi, Hyderabad, Chennai, Trivandrum and also on its international services between Mumbai and Bangkok.